WHAT A LESSON JESUS’ BIRTHPLACE PROVIDES FOR LEADING THE SPIRITUAL LIFE! 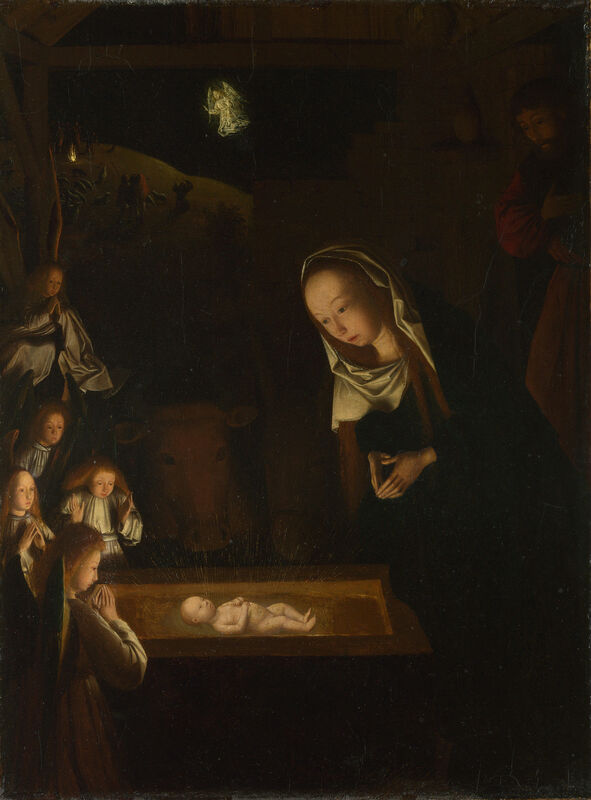 Image: According to Wikipedia, Nativity at Night by Geertgen tot Sint Jans, c. 1490, after a composition by Hugo van der Goes of c. 1470, influenced by the visions of Saint Bridget of Sweeden. Sources of light are the infant Jesus, the shepherds’ fire on the hill behind, and the angel who appears to them.” Public Domain, U.S.A.